The book lists are out for Christmas and it is so fun to see what editors, reviewers and critics are recommending as “good reads” for under the tree. Naturally, we have our suggestions as well. 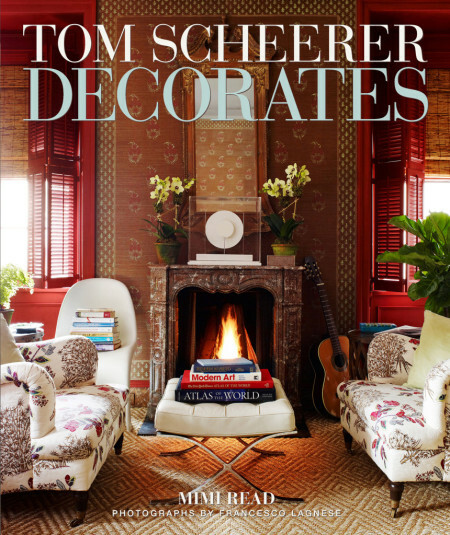 So, if you are considering a move, a renovation or starting from the ground up with a new build next year, here are some books that we think will inspire you to get started on your projects in the coming year! 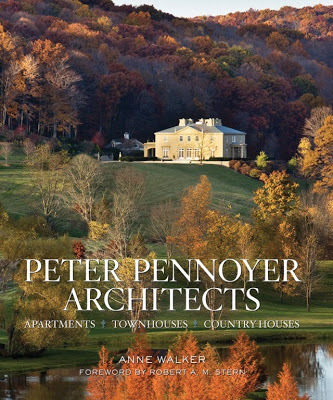 An historicist at heart, Peter Pennoyer takes classic architecture to the right heights. One of our favorites. 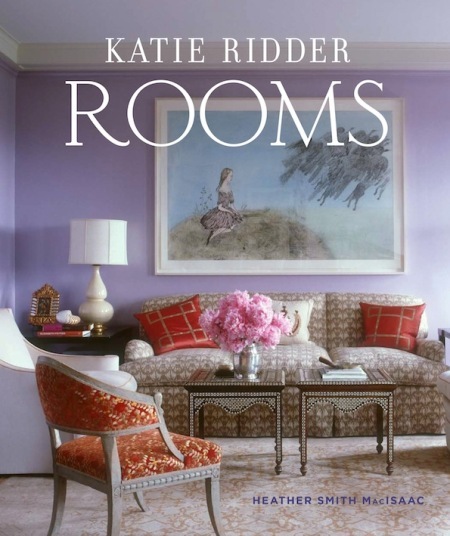 A must have in any library for those interested in Architecture and design. Another point of view on the traditional vernacular. 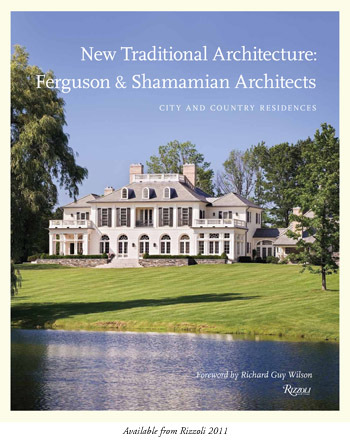 Ferguson & Shamamian is the team responsible for the renovation at 15 Shagbark. 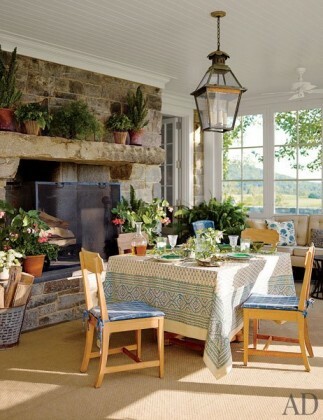 One of our favorite listings of 2014. Timeless design. If you don’t own it already, you should. I suppose the best affair you will ever have is with your house! Tom Scheerer will make you whistle a merry merry! 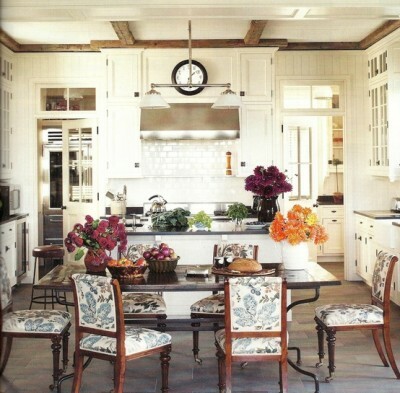 For the one who likes clean lines, Victoria Hagan has an exceptional eye. 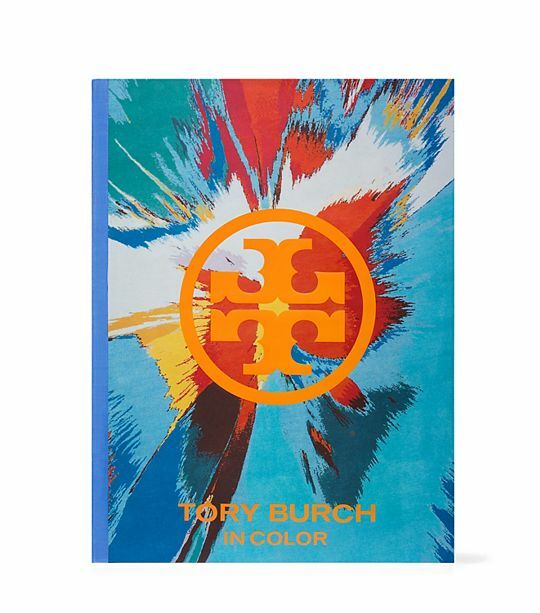 Wildly Chic. 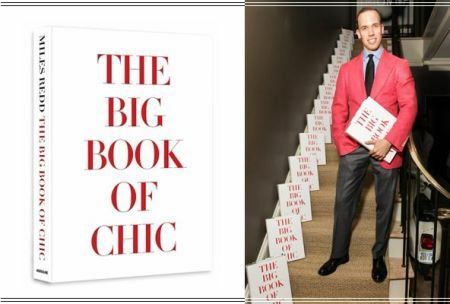 Miles’ book is A Must Have. For all you TB fans, this book will blind you with her style and color schemes! Let your hair down and do what you like! 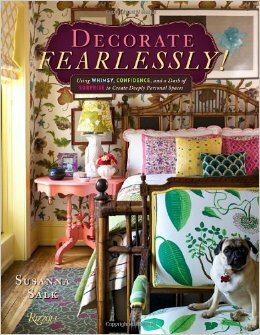 Susanna’s book is a glorious collection of rooms and ideas that will inspire you to do just that! Whimsey and style at its best. LOVE Katie Ridder! 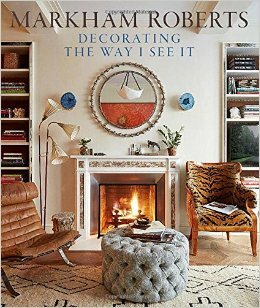 Splendid new book by Markham Roberts. 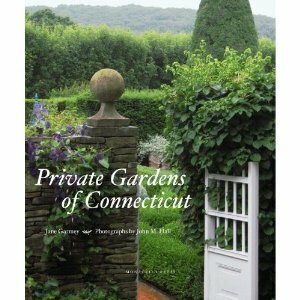 Jane Garmey has put together a beautiful book that will transport you to some of Connecticut’s most lovely Eden’s. 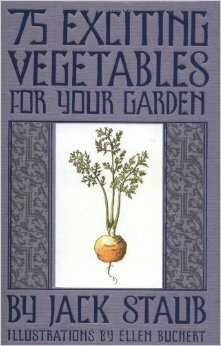 For anyone who loves to garden, this is a solid addition to your library. Why not do the complete series. 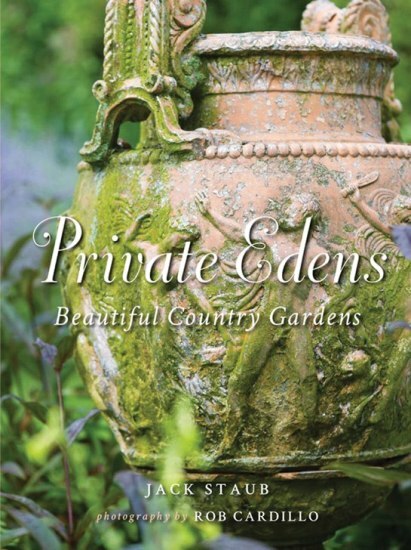 A stunning garden book that really does deserve the coffee table spot. 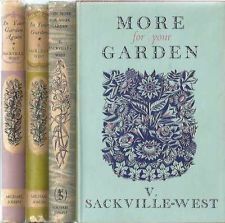 It will give you incredible ideas for your own garden. 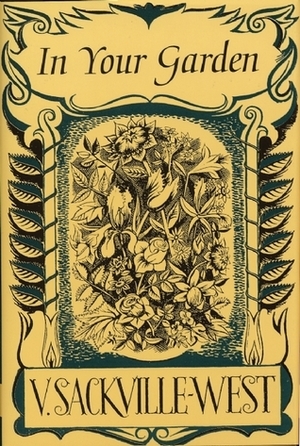 Jack Staub also has this wonderful collection to read for your kitchen garden. In addition to Exciting Vegetables, there is Remarkable Fruits and Exceptional Herbs. These are beautifully done books and make fabulous Hostess presents. All these books can be bought or ordered at Barrett Books. They have other very good suggestions at their Noroton Heights location. Call to order, or drop in and enjoy the experience of a great book store. 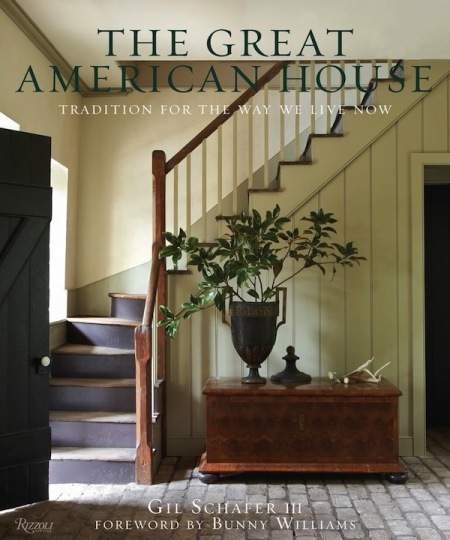 I recently referenced Gil Schafer, the architect who is on his way to being one of the GREAT American architects. There is no doubt that I am CRAZY about his work, so I thought it was worth mentioning that his book, The Great American House, is superb! If you have even the slightest interest in architecture and or design you should take a look at this book. In fact, you should probably own it. He has some great advice. He really gets it. On sale now. Worth every page! I managed to collect a few photos to give you a flavor of this wonderful book. Gill describes three of four projects of his and how they come together. Very inspirational! 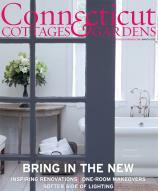 House in Dutchess County New York Designed by Gil Schafer. 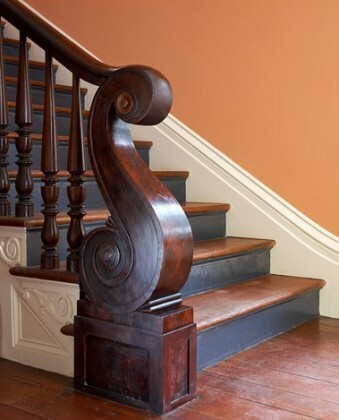 A Stunning restoration project in South Carolina! I am dying over this! 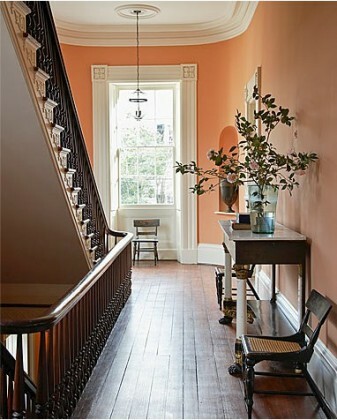 A smashing choice of color on the walls of this fantastic hall. Makes me want to rethink everything in my house. “Think thin” to quote Gil Schafer. 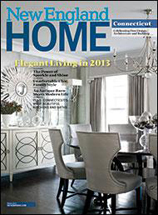 One of the drastic mistakes in home designs is the width. One, possibly two rooms deep, that is it! Otherwise you run the risk of falling into the McMansion trap. 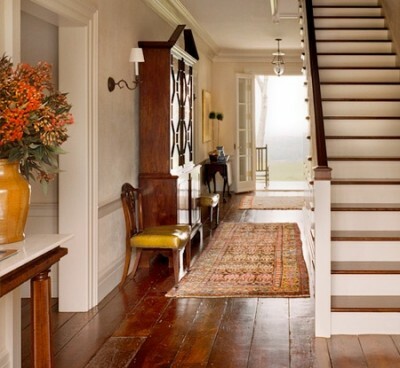 (Love this entry hall). A beautiful collection of bespoke pieces. Choose well, and choose what you love. The results will be beautiful.